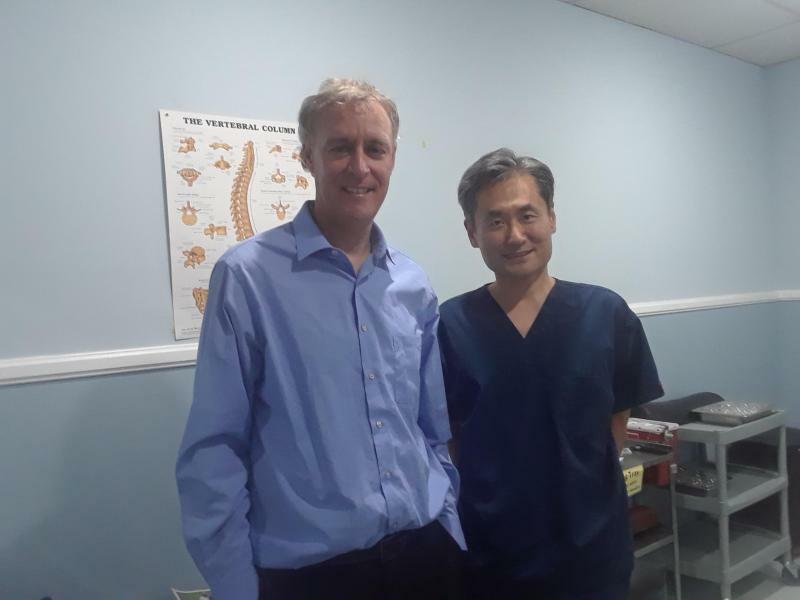 Our patients love Dr. Evan and Young Ok's Korean Acupuncture Program. Life Transformative Results can be achieved within just a single treatment. Acupuncturist - CEU/ PDA's available. Visit Paypal side link to order or research. Neck Tuina with Korean Acupuncture. *This includes migraine & headaches from the neck and back of the head. We are Lower Back Pain Specialist - We have the best and most innovative treatments for all kinds of back pain including Sciatica and Piriformis Syndrome. Lower Back Therapy by Dr.Evan Mahoney, creator of Kinetic Acupuncture's Decompression Stretch. We have one of the most Unique Lower Back Pain Treatments which provides pain relief often at the first treatment and life changing results. (Kinetic D) Acupuncture has given hundreds of Cape Coral residents lifelong relief from lower back pain. $$$ Money Saver Therapy. No long treatment plans. We teach our patients the Kinetic D stretch. Come to us first for your back pain. This stretch can save you thousands of dollars in unnecessary therapies. Plantar Fascitis, Mortons Neuroma, Achilles Tendinitis, Toe Foot Pain. Another $$$ Money Saver. Often Instant Results and great foot stretches! Our Kinetic Acupuncture could be the quickest and easiest solution to your foot pain and discomfort. Experience our amazing, multi - disciplinary treatment for yourself. Sinusitis Pain and Congestion - Nothing beats acupuncture when it comes to treating this condition. Interested in Acupuncture Equivalent Psychology? Dr. Evan Mahoney's "Saam Medical Meditation" and "Saam Meditation: The Interpretation of Dreams" are pioneering books into this relatively new system of Acupuncture Equivalent Psychology. It is a fascinating study of self as we combine acupuncture with meditation. 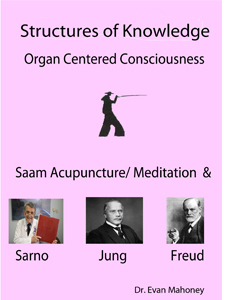 Saam Acupuncture and Meditation is an Organ Centered Consciousness based upon the three levels of human needs, interpretation of dreams, and traditional acupuncture examination and diagnosis procedures. 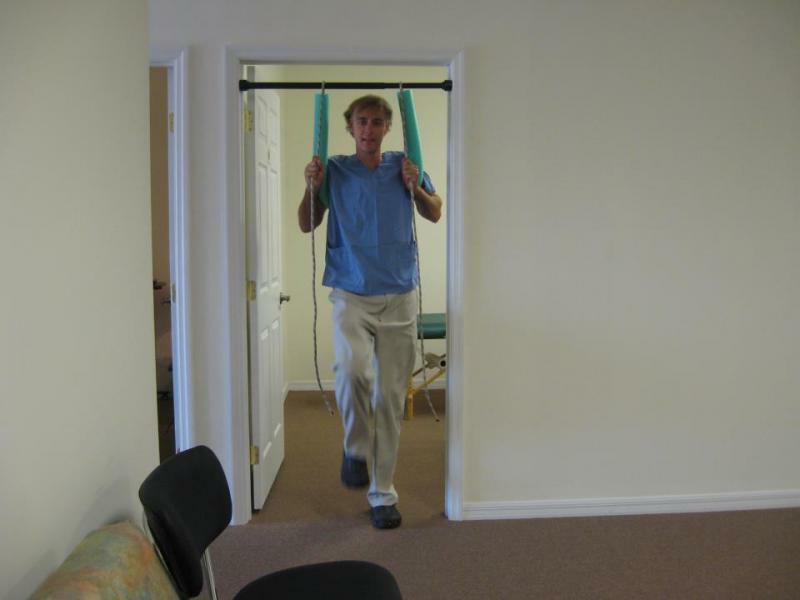 We strive to create the most relaxing and comfortable environment during out treatments. In deep comfort and relaxation the body can re-set and re balance itself. Meditation with Acupuncture - This is a specialty of Dr. Evan's. It is the foundation of the "Saam Medical Meditation" ebook and magazine series. Dr. Evan Mahoney and Young OK learned H*e*r*b*a*l Medicine from the finest Chinese and Korean Professors. Check out our Raw H*e*r*b*s Display. Take home and cook or we can prepare for you. Order your h*e*r*b*s from us in bulk we offer the most affordable pricing. 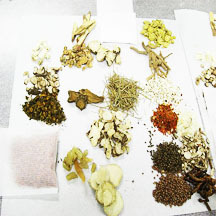 We carry GO JI BERRIES, GINSENG, ASTRAGALUS and over 100 different h*e*r*b*s to choose from. We also ship h*e*r*b*s nationwide. Moxibustion Therapy - Another patient favorite. Our patients love the warmth of Moxa. It is the antidote to cold related problems, which are surprisingly common. Lecture Los Angeles 2018 with Dr. Hyungsuk Choi. Teacher, Lecturer, Creator and Author of Kinetic Acupuncture. Books available at Amazon. 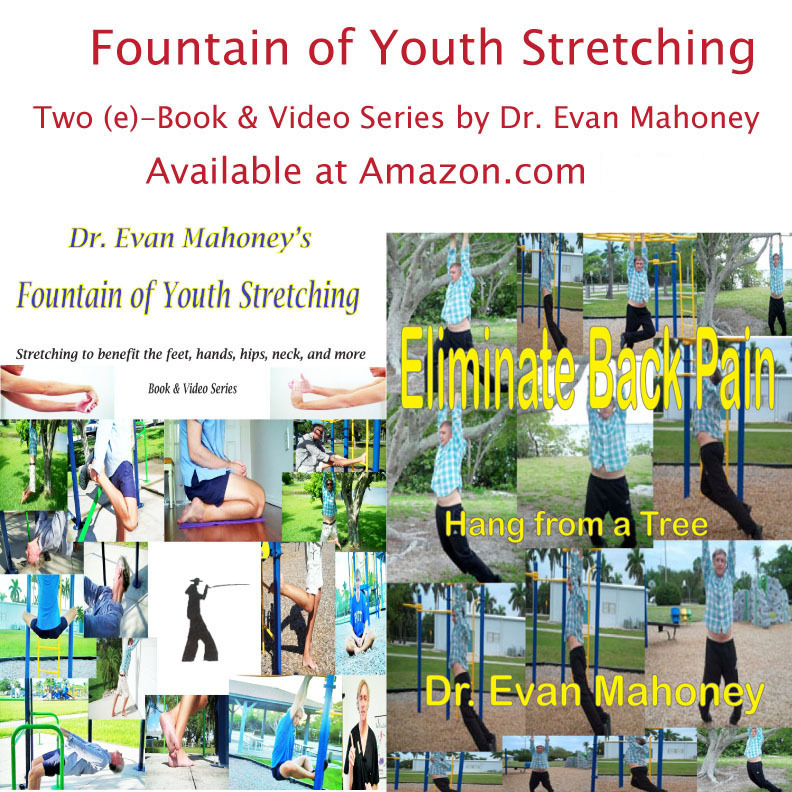 Dr. Evan Mahoney is a teacher worldwide with his popular books and his practice of advanced pain techniques of VST and Kinetic Acupuncture. In 2009 Evan was given a scholarship to study and practice with Dr. Hyungsuk Choi and Dr. Jonghwa Lee, two of the finest doctors from Korea. (See Videos of them here). In Los Angeles, the scholarship program entailed working full time in a busy Korean Acupuncture clinic (Samra Acupuncture Center) where he learned the modern specialty pain management techniques of VST, Kinetic, and Motion Style Acupuncture direct from Dr. Choi and Dr. Lee. 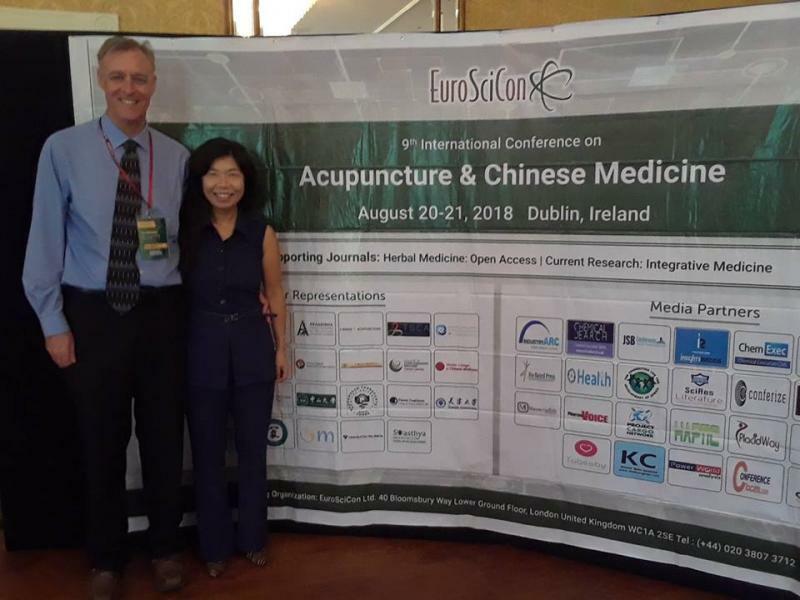 Dr. Evan Mahoney is currently President of Kinetic Acupuncture.Org an organization dedicated to the advancement of Kinetic Acupuncture, its application and treatment within the U.S.A. Please visit KineticAcupuncture.Org for more information. 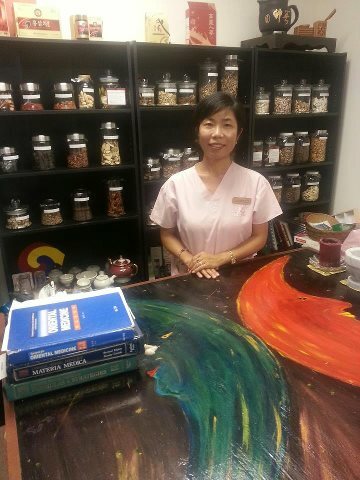 Young Ok is a Board certified Acupuncturist and Herbalist. She received her Masters degree from Samra University of Oriental Medicine, Los Angeles, where she studied and worked in the clinics of two of her Korean herbs professors.. She was a medical assistant in Korea and America before becoming an acupuncturist. 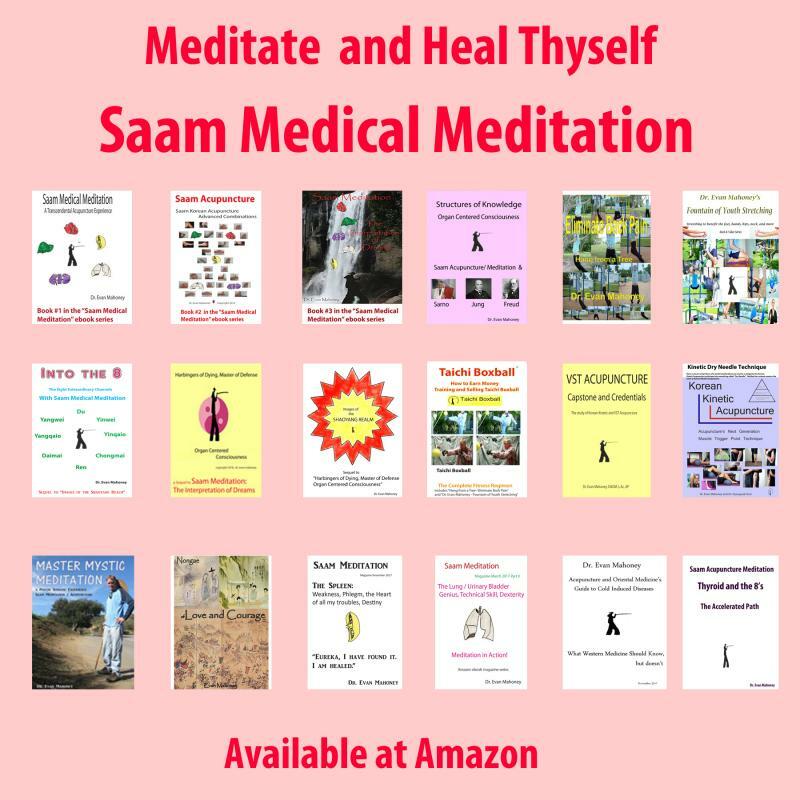 "Saam Meditation: The Interpretation of Dreams"
Book #3 in the Saam Medical Meditation ebook series. The culmination of Saam Acupuncture / Meditation's equivalent Psycho - Analytic technique, follows the structure of Saam's three levels of human needs. This important book incorporating the principles of acupuncture, Freud and Jung, will forever change how we understand our dreams and ourselves.﻿ A mind and eye opening experience for those interested in understanding the meaning of their dreams, and of emotional, psychological issues affecting from early childhood. Easy for all readers to understand. Book #1 in the Saam Medical Meditation ebook series. This is the book of Meditation where it all begins. This is an amazing book of insight for those who seek self reflection and self understanding. Learn about the amazing experiences and practical meditations that one can do to transform everything about their lives. 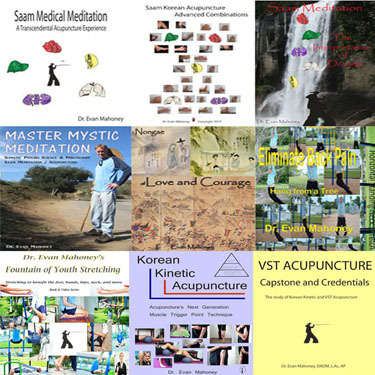 Book #2 in the "Saam Medical Meditation ebook series"
VST Acupuncture Capstone and Credentials - The Study of Korean Kinetic and VST Acupuncture. Modern Innovative Korean Acupuncture Techniques. Innovative Trigger Point Therapies using movement of joint or limb with acupuncture. Includes groundbreaking Piriformis and Plantar Fascitis therapies and the Kinetic Decompression Lower Back Technique, and much more. 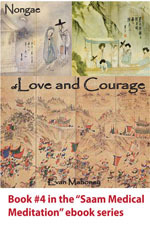 "Nongae of Love and Courage" - Critically Acclaimed! 2014 Finalist in Chanticleers Chataleine Award for Romantic Novel. Korean Acupuncture is Saam, Kinetic, and VST acupuncture. Acupuncture House calls available with Service to Naples and Beyond! Acupuncture in the comfort and convienence of your own home or office.